Can Ishant Sharma come in as a surprise inclusion? 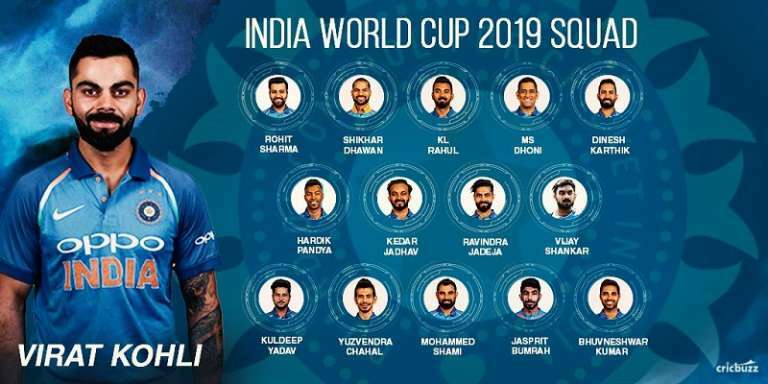 The Indian cricket team squad for the ICC World Cup 2019 is set to be selected anytime soon. The last day as directed by the ICC is April 23. There is a lot of anticipation that has been taking place regarding the 15-member squad. India’s core team is almost decided, but there are a few places up for grabs. One factor that could be governed is whether India should go in with four front-line pacers. Veteran Indian fast bowler Ishant has been in strong form in Test cricket over the last few years. 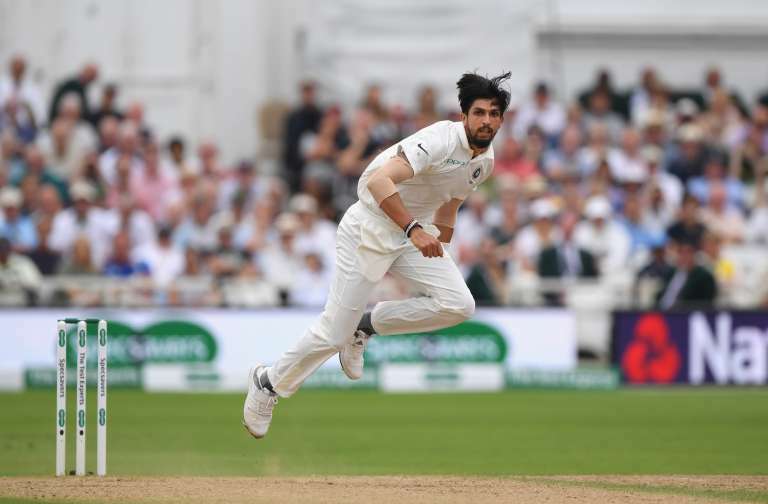 The lanky right-arm pacer has played a big role in helping the Indian cricket team to reach the number one status in Tests with some consistency in bowling, But Ishant hasn’t been in the mix in limited-overs cricket. This also somehow didn’t put him into the plans for the upcoming 2019 World Cup starting May 30 onwards. 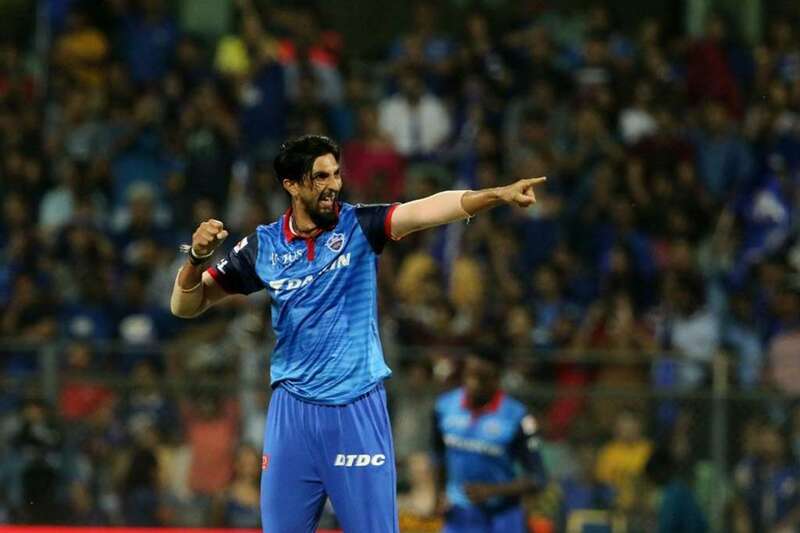 The pacer was handed a major lifeline in the Indian Premier League 2019 by Delhi Capitals, who bought him in the auction. After years of oblivion in IPL, Ishant worked his way back. The question here is what led Ishant in being considered by DC in IPL 12? The answer to the same is his quality in Test cricket. DC took note of his consistency and wicket-taking abilities and gave him the chance to bank upon his Test success. The result has been impressive. India should not be looking up to Ishant as someone who has been doing well in IPL 2019 to come in the radar. But the overall picture needs to be put under consideration. So what are the factors? Why India need four major pacers in England and Wales? Here we analyse the same. Ishant Sharma has bowled well in the IPL 2019 season just like seasoned pacer Mohammed Shami after both the players had a remarkable 2018 in Test cricket. Ishant sharma has been among the wickets for DC in the opportunities that have been presented to him. He hasn’t conceded many runs as well. The most crucial aspect of his bowling is the variations he has implied in his game. Ishant sharma was superb against KKR on Friday at the Eden Gardens. He bowled an unplayable delivery to Joe Denly and started off taking a wicket-maiden. Conceding just 21 runs in four overs on a solid batting surface was the turning point for DC. The bowler attributed his impact to Test cricket besides the hard work put into his performances by working on variations. 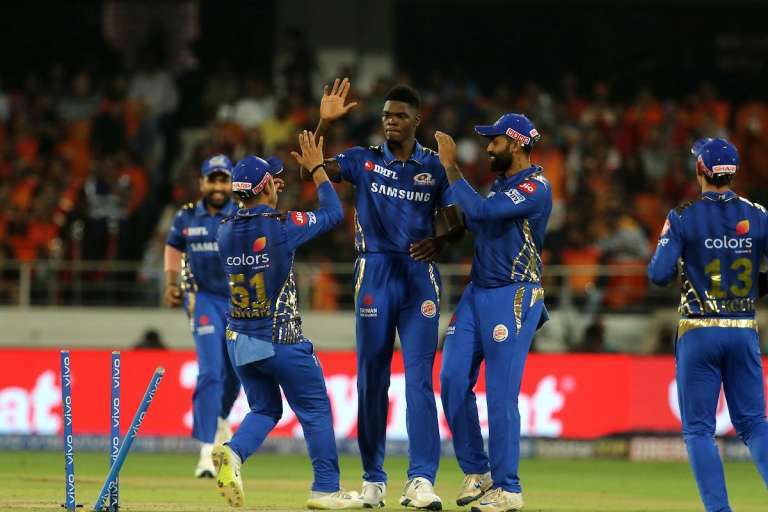 Ishant sharma has picked up five wickets so far in IPL 2019 at an economy rate of 7.43. He played a key role for DC in their win versus KKR. As the season progresses, the experienced campaigner will be required to chip in for Delhi, who look like a strong side that can book a place in the quarters. One needs to see intelligent bowling and expect Ishant to stand strong. 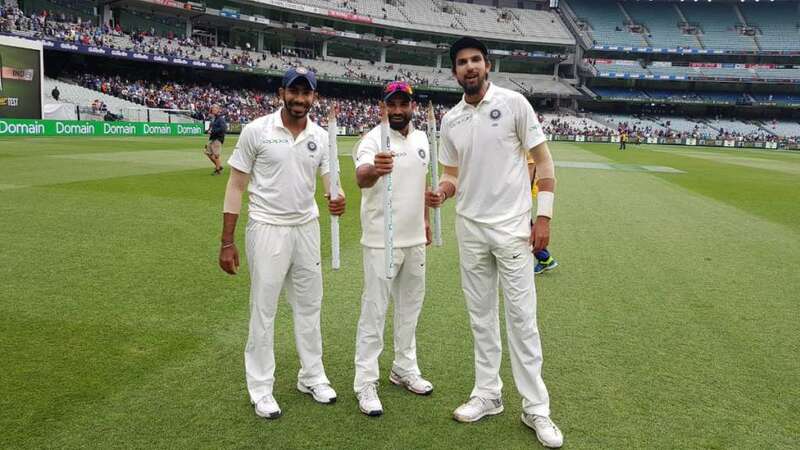 Why India need four genuine pacers? 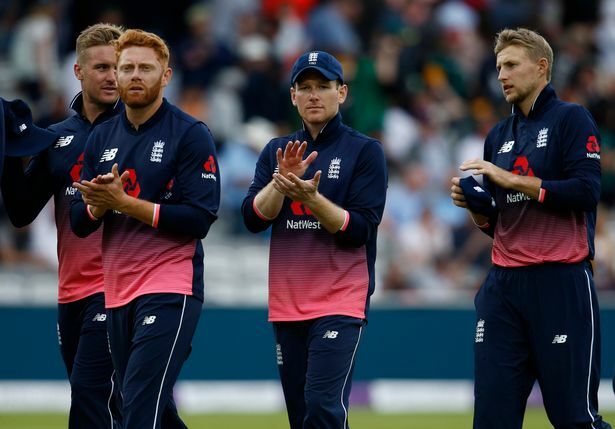 Now coming into the World Cup and India’s squad details, it could be crucial for the side to go in with four genuine pacers in England and Wales. The conditions there will assist pace and Ishant has knowledge about the same. He was successful in the Test series versus England in 2018. The reason why India needs four pacers is simply because they could be playing all their three main options in most games. Keeping injury concerns and workload in mind, a back-up bowler can prove to be handy. That’s where Ishant comes in. If you look at the three World Cup pace-bowling probables, they are Jasprit Bumrah, Mohammed Shami and Bhuvneshwar Kumar. Notably, all three are prime names in India’s Test team. So why not Ishant? India will be relying on Hardik Pandya as the fourth seamer in matches, besides one main spinner and Kedar Jadhav as the sixth bowler. Looking at the bench strength, India do not have any other pace-bowling options to suffice with. Vijay Shankar is more of a batting all-rounder and in Yuzvendra Chahal one gets a mainstream spinner. Ishant has the experience and the work behind him to justify his selection. 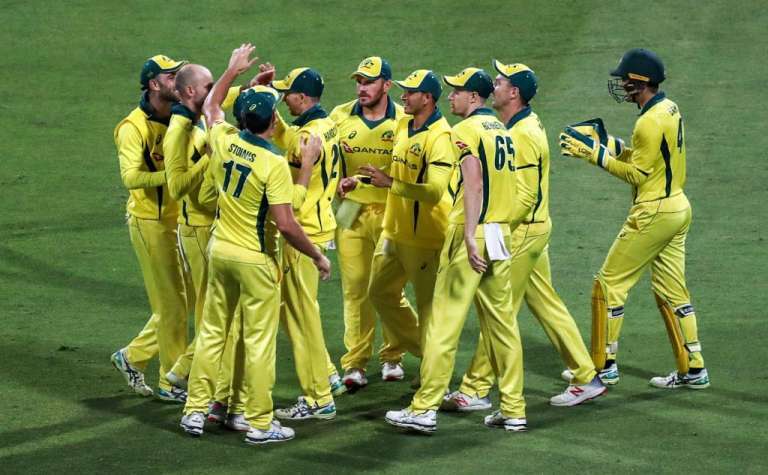 Also with most teams likely to go in with at least four genuine fast bowlers, India also need to think about the conditions and go in a similar direction. How Ishant could aid India after several faces disappointed? 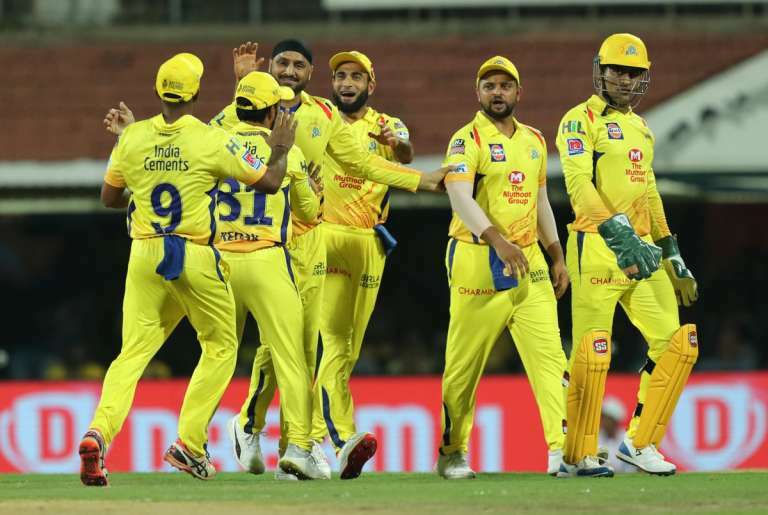 The senior pacer will be adding the desired experience and the confidence gained in Tests and now in the IPL could prove to be essential for him. Ishant has bowled as per his strengths and there has been a lot of hard work in the Test series against South Africa, England and Australia. The pacer ended 2018 with 41 Test scalps from 11 Tests at a rate of 2.66. When you look at Shami’s revival in the ODI scheme of things, this is solely due to Test cricket. Shami shifted the confidence from Tests to the ODI format and bore the results. 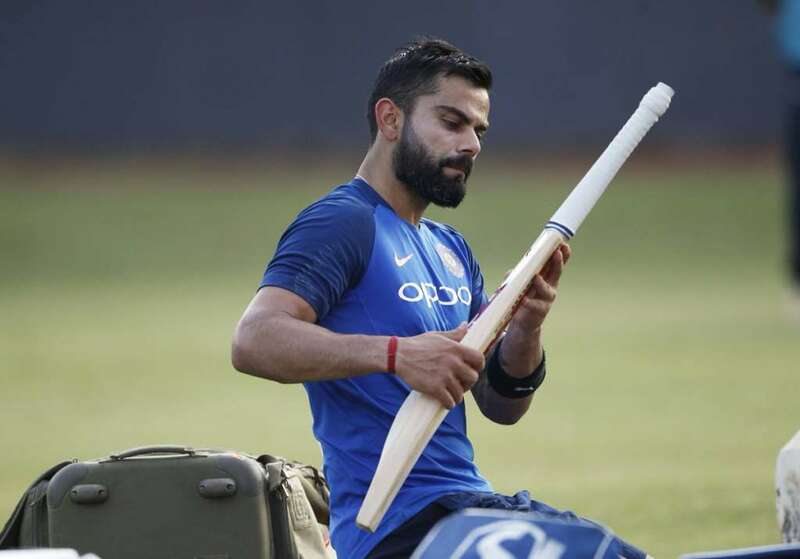 Now he looks like an assured candidate for Team India in the World Cup. Ishant has played 80 ODIs for India in total and has picked up 115 scalps. Interestingly, his last ODI came in 2016. So he isn’t just a fish out of the pond. He has the knowledge of the game.Ishant looks fresh and injury-free, besides being a vital source to be relied upon. Over the time, India tried out various names in the pace department, but none of them took their chances. From Siddarth Kaul, Deepak Chahar to that of Shardul Thakur and Khaleel Ahmed, the management gave chances to all these names. But their inexperience came into play. There is an opportunity now to test a senior pacer’s mettle and what better the now. Ishant was expected to be part of the 2015 World Cup squad, but an injury ruled him out. Perhaps, now is the chance to fulfil the long desired wish to be part in such a major tourney. For now, Ishant needs to perform well until the selectors announce the squad in order to ignite his chance of forcing the hands of the panel. PreviousCan Bottas beat Lewis to ace F1’s 1000th race, post excellent 2019 Chinese GP qualifying?